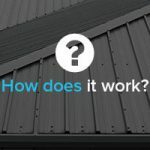 Copper provides an energy efficient, low-maintenance roofing choice that will last for years, but it also adds a unique and beautiful aesthetic to any building with its distinctive colouring. 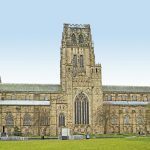 Whilst roofing styles come and go, copper roofing can be found used throughout many eras – check out these examples of some of the most famous copper roofs around the world. 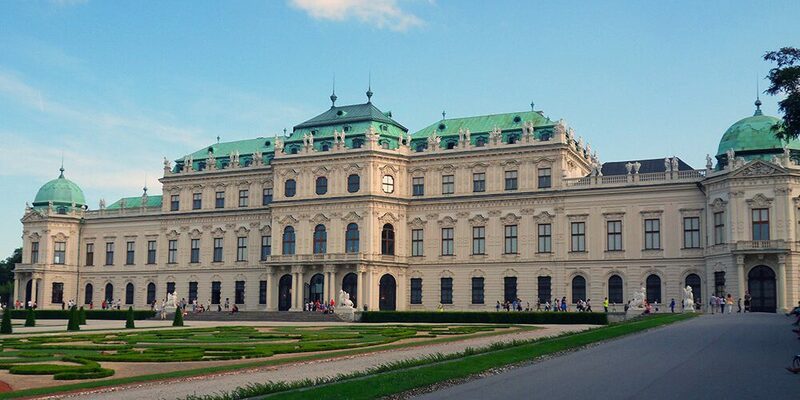 One of the most famous Baroque buildings of Vienna, the Belvedere Palace is host to a range of beautiful paintings, with impressive formal gardens and grand architecture making it extremely popular with visitors to Austria. The green copper-roofs were designed to resemble to tents of the Ottoman army, and make the building one of the most distinctive in the area. 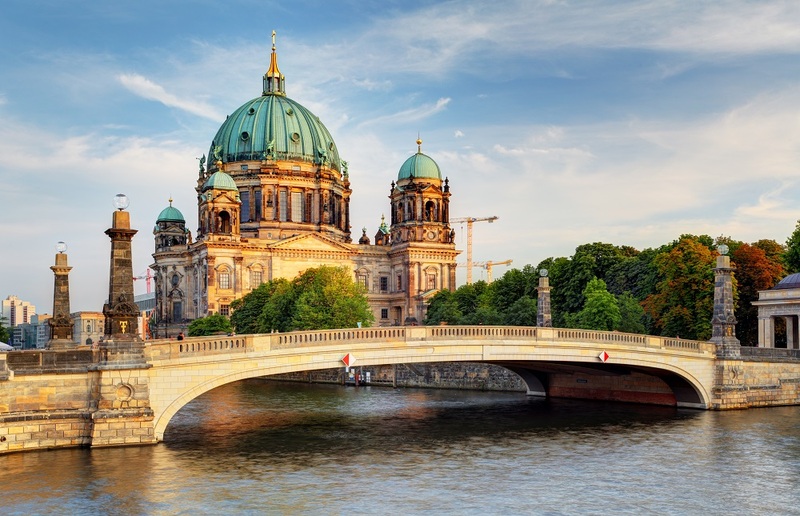 Completed in 1905, the Berlin Cathedral Church – also known as the Supreme Parish and Collegiate Church – is a historical piece of architecture from the German Empire. 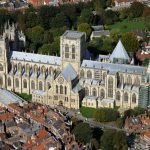 The building is the largest Church in the city, hosting church services, tours, events and offerings for the thousands of visitors to the Cathedral every year. 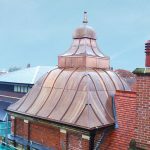 The ornate, domed copper roof has now turned into a stunning patina colour due to the natural oxidation process the chemical element has. 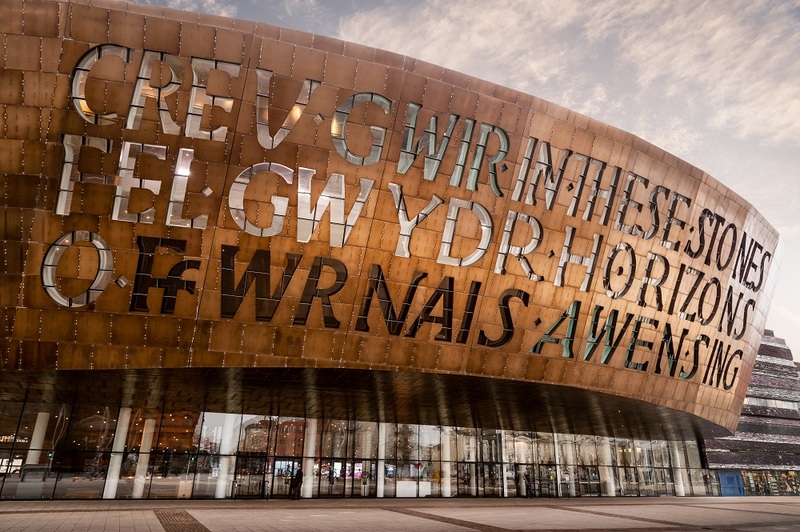 The world famous Millennium Centre in Wales is a cultural hub for the arts, hosting major performances for dance, opera, musicals, ballet and comedy shows. Jonathan Adams, the designer, used multiple materials to create the unique structure of the building. Copper was featured in the design, but the roof is actually mainly composed of coloured stainless steel to prevent it from discolouring! 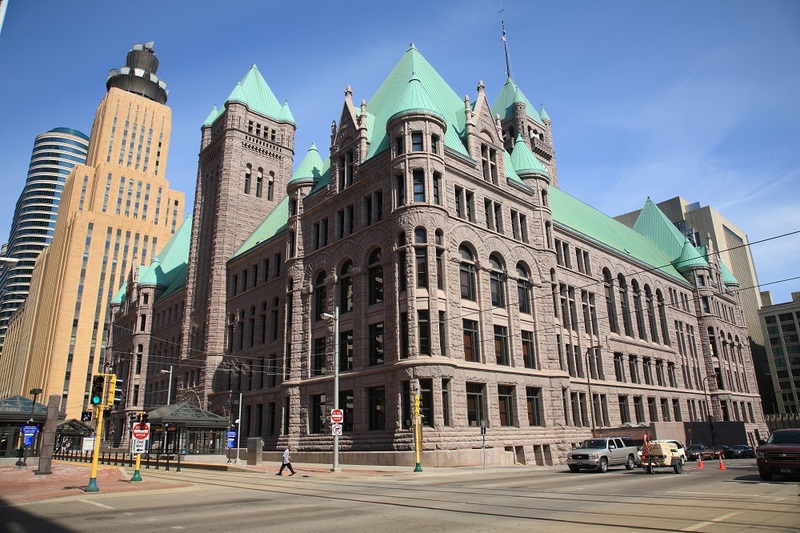 Minneapolis City Hall was constructed in 1888, and to this day is used as the main government building in the city of Minneapolis, Minnesota. The building was designed in a Richardsonian Romanesque design, with sloping copper roofing that, as it has aged, has turned to its distinctive patina green. The roof weighs over 180,000lbs, and is said to be the largest roof in the country! The Rotunda is a stunning building designed by Thomas Jefferson to represent the ‘authority of nature and power of reason’. The building’s structure was inspired by the Pantheon in Rome, with a large 77ft domed copper roof and pillars outside. 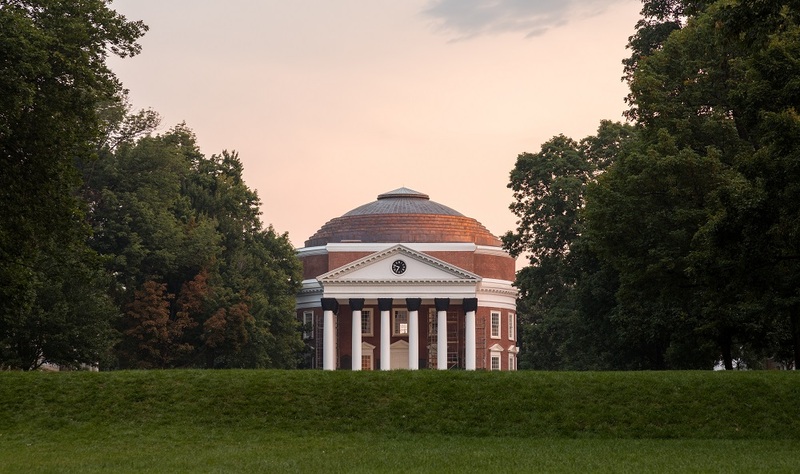 Located on the campus of the University of Virginia, the Rotunda is used as a symbol of Jefferson’s constant dedication to education and architecture. 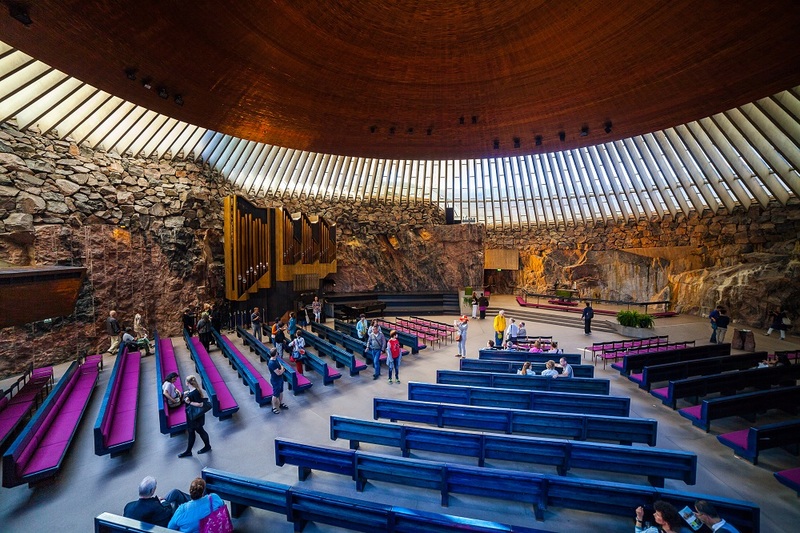 The Temppeliaukio Church, also known as the ‘Rock Church’, is excavated directly into solid rock in the heart of Helsinki, Finland. Construction spanned over 30 years due to interruptions in planning from the World War, so the building was not completed until 1969. The dome and the gallery are lined with non-patinated copper with exposed rock making up the walls. The church has become one of the most visited, most important, architectural sights in Helsinki. 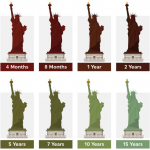 The Statue of Liberty, whilst not strictly a building, is one of the most recognisable statues in the world. Bartholdi, the designer and architect of the structure, decided to use copper sheets to form the statue as it would provide a lightweight material for the figure’s volume. 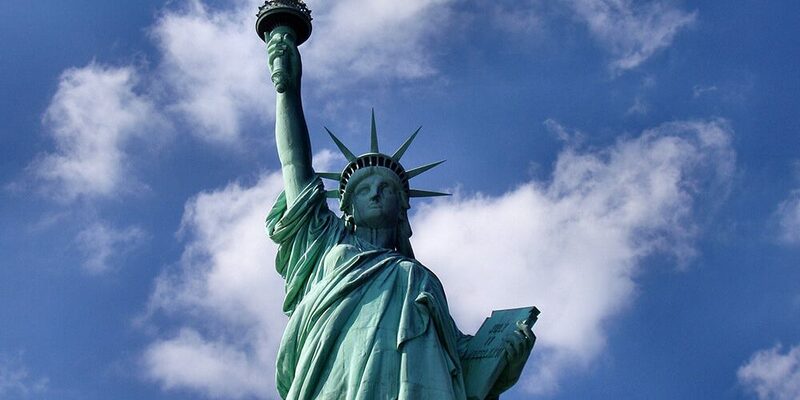 The statue arrived in New York in the 1880s as a gleaming copper icon, but has long since taken on copper’s distinctive green patina that we see today. 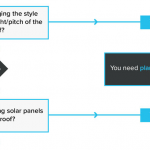 JTC Roofing are a leading roofing contractors specialising in the finest metal roofing. We work with a range of metals, from copper to zinc and stainless steel, and are able to take on projects of all sizes. 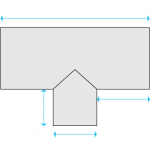 Whether it’s ecclesiastical, industrial or domestic roofing you’re in need of, please contact the expert team at JTC Roofing for more information.